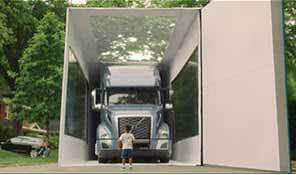 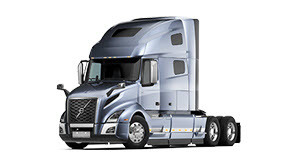 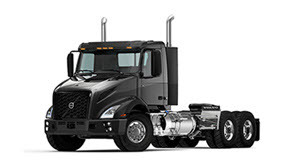 Volvo Trucks Academy offers vehicle knowledge and driving techniques for drivers. 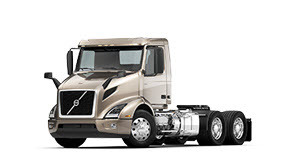 We also provide Volvo customers exclusive access to expert OEM training on the latest Volvo engines, emissions controls, and fuel saving innovations. 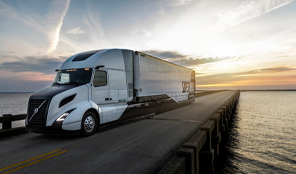 The online Driver Training curriculum combines vehicle knowledge and driving techniques to help you get maximum productivity and fuel efficiency from every truck. 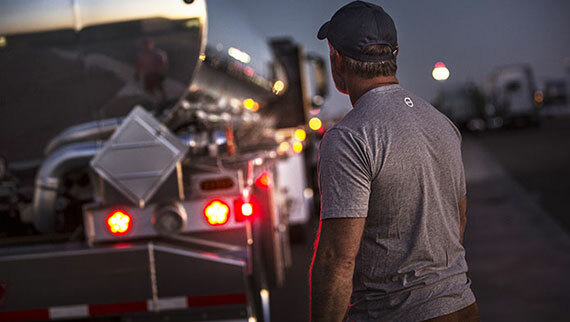 When your technicians are trained for precision, you’ll get maximum yield from your fleet. 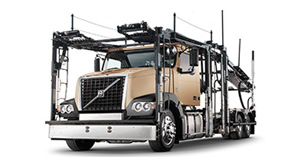 You’ll reduce internal service costs while improving shop workflow. 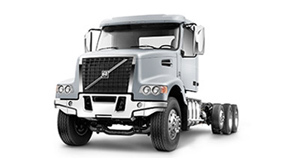 Vehicle performance and uptime will increase and your staff will be better able to judge whether to keep service in-house or send it to your authorized Volvo Trucks dealer.